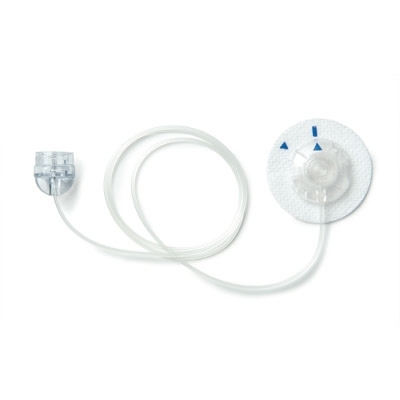 Custom made for Medtronic MiniMed Paradigm® 51x insulin pumps and can be used with all Medtronic MiniMed Paradigm infusion sets. 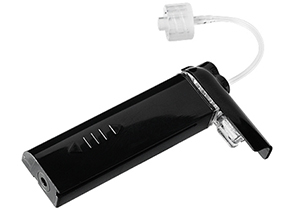 Paradigm® Reservoirs have also been designed with a great deal of attention and with your safety in mind. 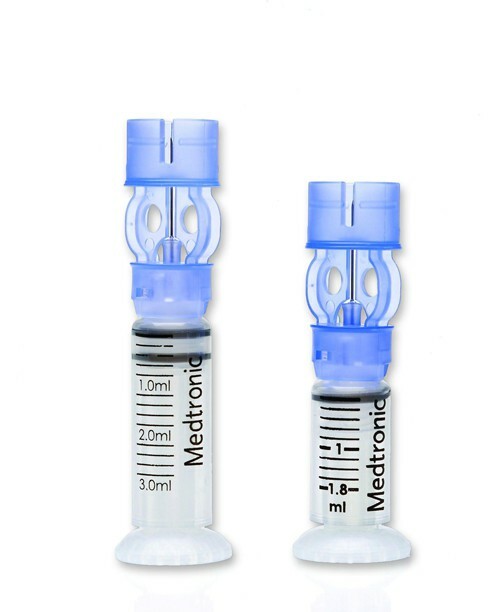 The connection point between your infsuion set and reservoir are actually patented* and unique to Medtronic for that reason. Fast, efficient reservoir filling and ease of handling – No assembly required, the reservoir is ready to use. Less risk of injury – No extra needle to handle, it is incorporated into the TransferGuard. Secure, stable and easy reservoir filling – the TransferGuard fits neatly onto the insulin vial. Reservoir also allows for pen filling. No risk of leakage or spillage, even if pressure is applied on the syringe.